If YES and YES, watch the short video below. Click Below for Property Management Success!! Improve the Longterm Property Value! Take Control of Your Rental Property! Improve Your Annual Rate of Return! I totally get it. I was a nervous wreck when I selected my first tenant. I barely knew what I was doing. Hell, I wanted to hire a management company, but I could not find one I liked. You can learn from my mistakes. Trust me, I made plenty of them! I have learned if you select the correct tenant, almost everything else falls into place. Let me show you how to manage your rental property without the headaches. Would Prefer to Hire a Management Company? I get this too. I tried to hire a property management company when I bought my first rental property. Plus, it can be difficult to manage a rental property if you do not live in the same area. I know, because I sold my rental property that was 2 hours away from me. I simply could not take care of the property the way I wanted. Hiring a management company can be a smart decision for a rental property owner. A big question is how do you select a management company? How do you judge if they are properly maintaining your property? Simple, you need to educate yourself on how to manage a rental property, and this course will teach you that. Plus, this course will also teach you the business side of owning a rental property. 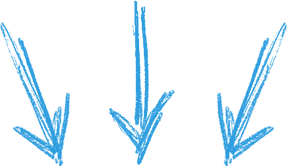 "Learn from my experiences instead of experiencing failure and lost revenue." Training Module 1 is a click away!! Stop Wondering & Dive In! 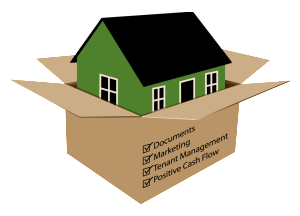 This course is designed to be a property manager in a box. The course gives you the tools and education to successfully self manage your rental property. The business side of owning a rental property is just as important as the management side, and this course teaches you both sides!! 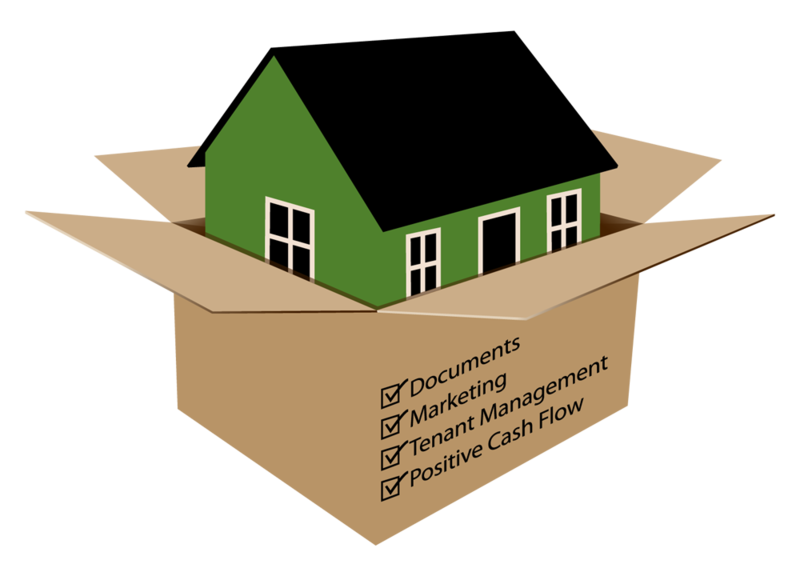 I truly believe how you think about your rental property will determine if you succeed if rental property management. The rental property experience has changed drastically in 30 years, and it is vital for rental property owners to adapt to those changes. This section also covers the federal housing laws and looks at some common state landlord tenant laws. It also provides resources to all 50 states landlord tenant laws. Numerous items discussed in the this section will be covered in more detail in other modules. Property Management Tools and Business Logistics are what enable quality property management companies to succeed. In this section, the curtain is pulled back, and you will learn the "how" behind what the experts do. This section will give you a rock solid foundation to manage your rental property headache free. It will also teach you how to evaluate which tools are necessary for your rental property in the beginning, which to add as your company grows and which are unnecessary. Documents and Processes are what run a property management company, and yes, when you self manage, you are essentially running a very small property management company. The amount of documents used when managing a rental property can be intimidating, and the task of creating them can seem daunting. Fortunately, I already climbed that mountain. Almost all of the documents I use in my property management company are provided. An explanation is provided when a document is not given, and I point you to where you can find resources to create the document. Many Landlord Tenant laws vary from state to state, so remember to customize the documents to meet the your local and state laws and have a real estate attorney review them. I truly believe if a quality tenant moves into a quality property, the tenant will take care of the property as if it was his/her own home. Also, when a tenant creates a home, the tenant is more likely to renew the lease each year, which reduces vacancy and improves yearly profit. This section discusses how to properly prepare your property before you advertise, how to properly prepare your property before a tenant moves in and how to advertise your quality property. Tenant Management is the most important aspect of property management. Tenants are the lynchpin to rental property and property management success. This section covers topics from Screening a Prospective Tenant to Signing a Lease to a Vacating Tenant and everything in between. Property maintenance can be be a significant source of headaches if you do not have a predetermined road map for when maintenance issues pop up; which is why maintenance related concerns is the second biggest concern of most rental property owners. Many owners dread the 1:00 am maintenance emergency phone call. Although those can happen, they are very few and far between. This section will teach you Building a Maintenance Team to Receiving Project Bids to Preventive Maintenance to Emergency vs Non-emergency Repairs and more. As in any business, questions will pop up in your rental property ownership journey. This section is designed to give you the tools and framework to confidentially and effectively answer those questions. Topics include bookkeeping, evaluating tools and expenses (cont. ), adding value to your rental property, creating additional revenue sources, continuing education and more.